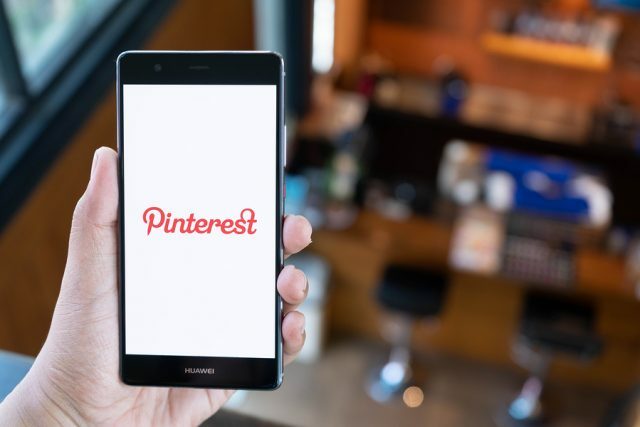 Pinterest Inc on Friday has submitted documents with U.S. regulators for an initial public offering as the owner of the image search website, which is popular for its fashion and food photos posted by the users, is looking get much of the market share for its new stock listing. In 2019 many of the big tech companies looking are planning to go for an IPO, making the year as most active years ever for investors, and with its IPO filing, Pinterest joined jeans maker Levi Strauss & Co, which saw blockbuster debut in the market a day earlier while ride-hailing service providers Uber and Lyft Inc are also set to go for their stock market listings that the investors have been anticipating eagerly. Pinterest has set a placeholder amount of $100 million to signify the IPO’s size which will change at final stage and is also intending to enlist on New York Stock Exchange under the ticker “PINS”. Earlier in January, Reuters already reported the Pinterest to be going for an IPO in the first half of this year and expected it to be raising an amount of around $1.5 billion from the same while, in its last funding round in 2017, Pinterest was valued at $12 billion by the investors. Founded in 2008, the San Francisco-based company showed rapid growth since its inception and currently, number of its monthly active users cross the 250 million mark with females users comprising two third of that, declared the company in its regulatory filing. In 2018, Pinterest’s remained successful to increase its revenue by 60 percent by generating revenue of $755.9 million while its net loss in the same period dropped to $62.97 million from a year ago net loss of $130 million. For Pinterest’s IPO, JP Morgan and Goldman Sachs are the leading underwriters.